Hapag-Lloyd Cruises’ fleet grows. 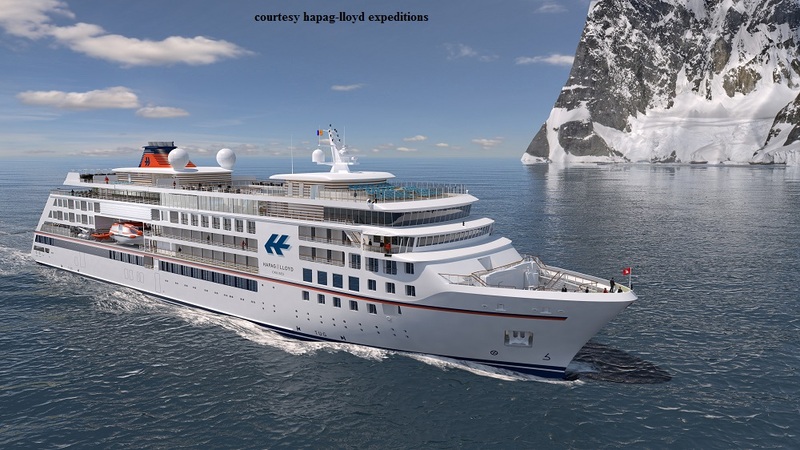 TUI Group, the world’s number one tourism group, will invest in two new-builds for its Hamburg-based subsidiary Hapag-Lloyd Cruises. 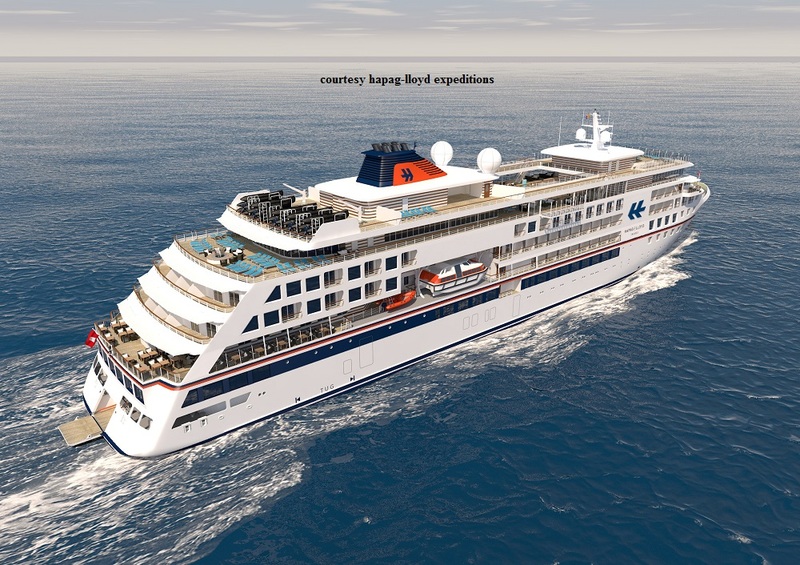 The two, new, 5-star expedition vessels are scheduled for launch in April and October 2019, respectively, following 20 months of construction. Financial details of the transaction have not been disclosed. The two ships will be built at the Norwegian Vard shipyard of Vard Holdings Limited, a shareholding of the Italian Fincantieri shipyard. The vessels will be equipped with state-of-the-art technological features and environmental technology. With PC6, the highest Polar Class designation for passenger ships, they will be able to cruise not only in polar regions in the Arctic and Antarctica but also in warm water destinations such as the Amazon. On-board Zodiacs will allow landings in otherwise inaccessible expedition areas. The ships will also feature a water sports marina. Other new-build to serve German-speaking markets and in addition Belgium, the UK, Netherlands and the US.